The PSVR version will be $29.99 at popular retailers. Bow and shield experiences make regular appearances in the VR game ecosystem and Apex Construct is one of the more notable releases this year, featuring a dystopian setting where merciless robots prowl the world. The game was initially built for PlayStation VR and brought over to PC at a later date, but the spotlight is back on its roots with a PSVR retail release coming July 31, 2018. 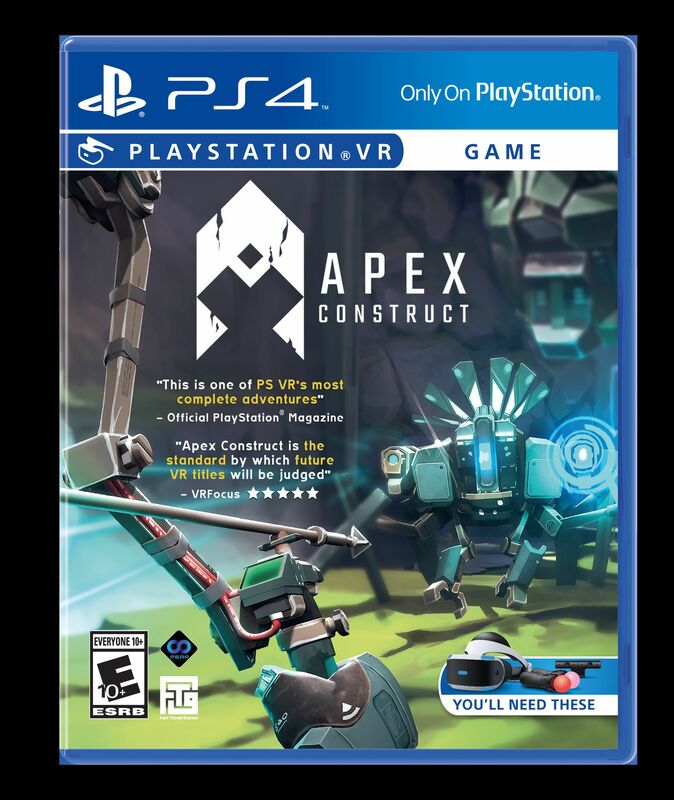 Apex Construct's physical edition for PlayStation VR costs $29.99 and can be found at popular retailers. Stay tuned to Shacknews for additional updates and tune into our Reality Bytes VR show to see various virtual reality games. Bookmark our 2019 Video Game Release Date Schedule guide so you can see what else is coming up.